The relationship of a brother and a sister is a very beautiful one. They fight like crazy, annoy each other at every moment that they get but when it comes to defending each other, you can never find a warrior as strong as a Brother and a sister! 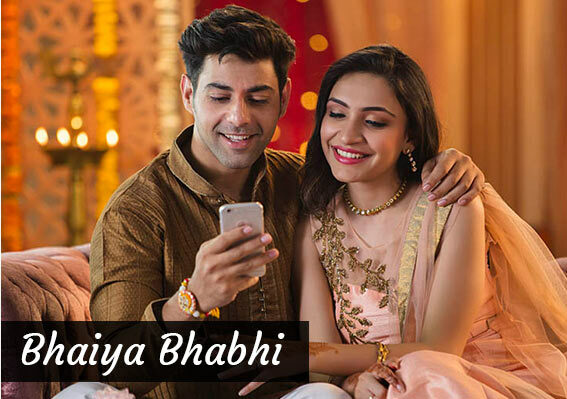 These two never verbally express their love for each other but the occasion of Raksha Bandhan gives them the opportunity to let each other know how much the other matter to them. How is it celebrated? 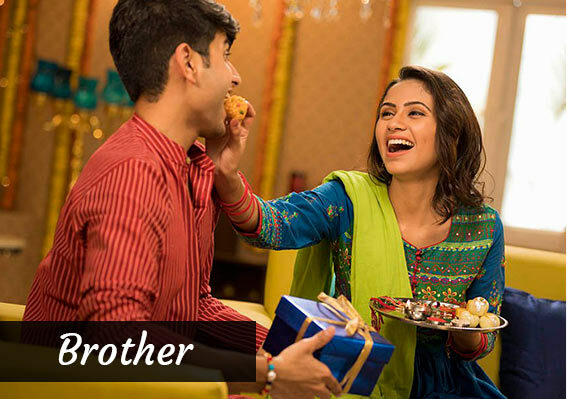 A sister ties Rakhi on the hand of the brother and the brother promises to protect his sister by giving some gifts to her in return. So do you know when Raksha Bandhan 2018 is? This year Raksha Bandhan, also called Rakhi Purnima or simply Rakhi, will fall on 26th August. Now that you are clear with the date, let us throw some light on the Shubh Muhurat for Rakhi this year. Raksha Bandhan Bhadra would get over before Sunrise. Raksha Bandhan is about the Brother and the Sister Jodi that is why we have something special for the both of them. 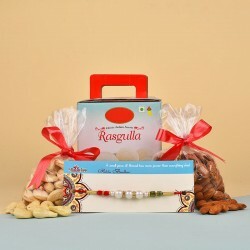 You will find the best online Rakhi Gifts for Brother and amazing Return Gifts for Sisters. All that you want for this occasion is right here with us! 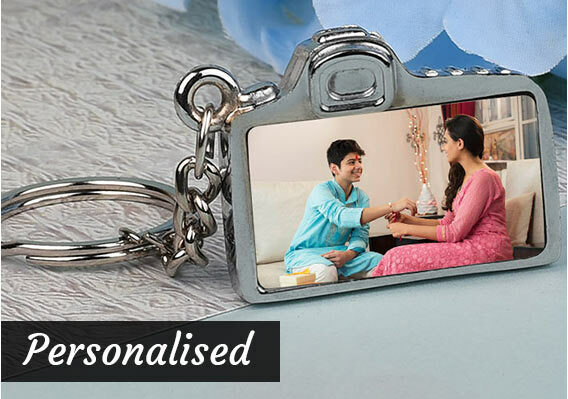 Get ready to celebrate this beautiful bond of love by booking adorable gifts for your sister and get back fascinating gifts in return. With some beautiful Rakhis and some adorable and heartfelt gifts, all the brothers and sisters celebrate the festival of Raksha Bandhan. MyFlowerTree wants to make this beautiful occasion special. That is why we have an amazing gift for all the brothers and sisters living across the world. 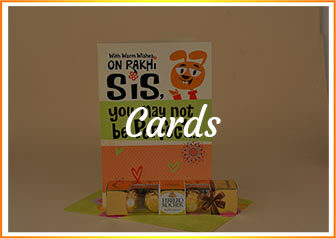 Every sister wants to make Raksha Bandhan special for her Brother. 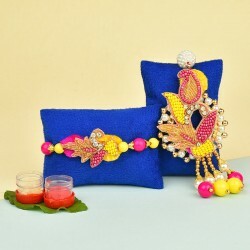 That is why we have designed some of the most exquisite Rakhis for her childhood partner. 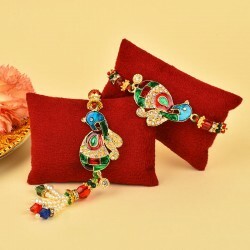 The auspicious Peacock and Elephant, the graceful floral designs, the Pearl Rakhi, the Kundan Rakhi or the stylish Swarovski; we have all the kinds of Rakhis that you need to make this occasion special for your Brother. 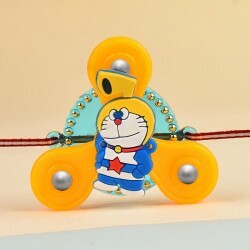 Not only this, we have special Silver Rakhi for the special brothers. 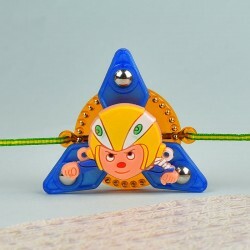 Opt for Kids rakhi online delivery and make your younger brothers jump with joy. We have Designer Rakhi collection as well available with us online. 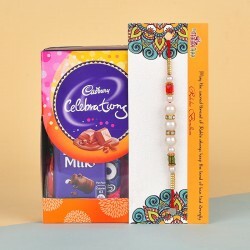 You can also send a personalised Rakhi online from our online gifts portal. If you have more than one brother, it is obvious to buy rakhi online in more numbers such as you can go for set of 3 rakhis online, set of 2 rakhis with Free Shipping across India. 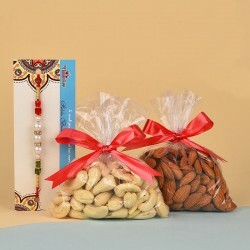 You also get to choose from among our rakhi hampers available online. 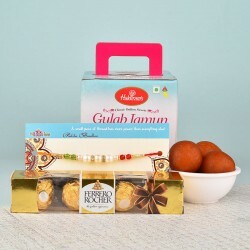 We have a huge selection of top-quality online rakhi gifts for brother to be sent anywhere in India with our Same Day Delivery services. 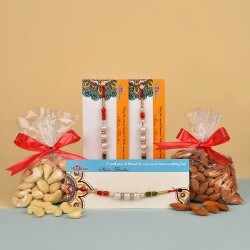 Sending online rakhi return gifts to your sister in India is also possible from our #1 Online gift portal. 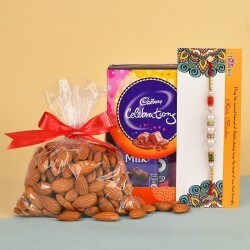 Not only this, you get to send rakhis online with our Express Delivery option. 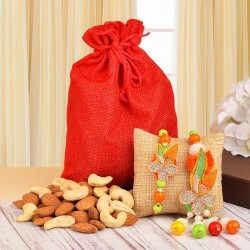 Get online delivery of Rakhi anywhere in India with our on-time, hassle-free delivery services. 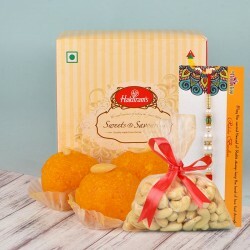 For example, send Rakhi online to Bangalore, Chennai, Kolkata, Delhi, Gurgaon, Noida, Mumbai or any other place with our Rakhi Express Delivery or Same Day Rakhi delivery across India. When it comes to celebrations, no occasion is complete without Flowers. Surprise the one with whom you fought all the time with beautiful Flowers like Roses, Carnations, Gerberas, Lilies, Orchids and Birds of Paradise. These special flowers come in various colours with the shades of Pink, White, Red, Yellow, Orange, Purple, Blue and many more. From small bunches to magnificent arrangements, we have everything for every pocket. Let's make the celebrations of Raksha Bandhan a little sweeter! Is it possible to celebrate any special occasion without a delicious and creamy Cake? We absolutely don?t think so! Raksha Bandhan is a festival that deserves a perfect Cake. That is why we have put together the best flavours like Black Forest, Chocolate, Chocolate Truffle, Mango, Strawberry, Vanilla, Butterscotch and Pineapple together for you. We also have many exotic flavours like Kiwi, Cheesecake, Exotic Fresh Fruits, Coffee, Caramel, KitKat, Gems and many more other exciting Flavours. These Cakes are available in round shape, rectangle shape, heart shape, in tires, in fondant and as half and half. 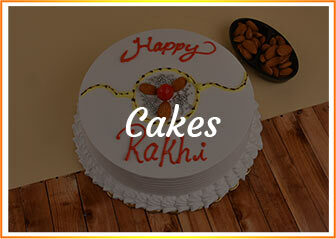 So, go ahead and send rakhi online or order a special Cake for your Brother and Sister on this Raksha Bandhan. Chocolates and sweets are another good option to go for. 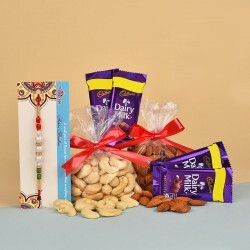 Send online rakhi and sweets or simply pair our online rakhis with chocolates to make for an unforgettable experience for your brother. 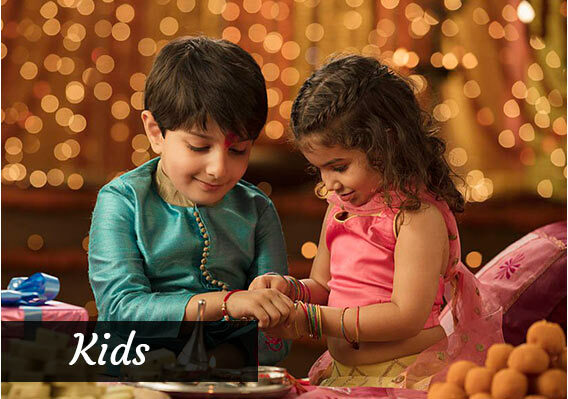 Make this Raksha Bandhan memorable for Kids As Well! Most of the times it is the kids who remind us how to enjoy a festival. With their beautiful smiles and naughtiness, they encourage us to become children again. 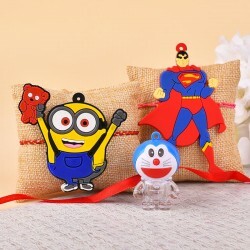 Make this Raksha Bandhan special for the little toddlers with special Rakhi Gifts for the Kids such as Doraemon rakhi, Minion rakhi, Chhota Bheem rakhi, Little Hanuman rakhi, among some other adorable ones. Whether it is your baby's first Raksha Bandhan celebration or fourth, we have something special for each one of them. 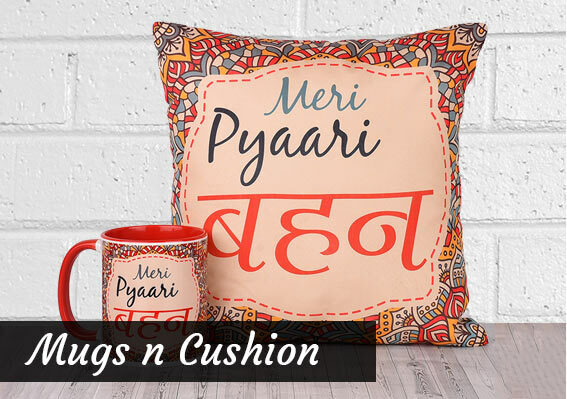 These colourful gifts will make their eyes brighten with happiness. Click their happy photos on this Raksha Bandhan. It's the best feeling to grow up with Brothers and Sisters but it is the toughest thing to part from them. The reality maybe sad but it is the truth that growing up can separate us from our beloved childhood partners in crime. If you and your Brother or Sister lives in another city or maybe even in a different country, do not worry as MyFlowerTree will help you to make this Raksha Bandhan special for them as well. 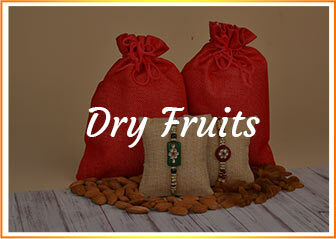 We deliver across India and in various foreign locations. So, if you want to Send Rakhi online to Mumbai or if you want to Send Rakhi & Rakhi gifts online to Delhi or any other city, you can do this with MyFlowerTree. We deliver to all the major cities but that is not all. We also cover the widest range of delivering to the remote city areas. We can say that if your Brother or Sister is living in any corner of India, we will send a Gift to them on this Raksha Bandhan. MyFlowerTree is just as international as you want it to be! 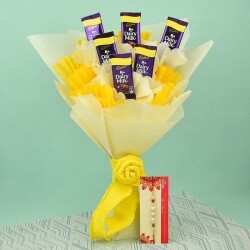 So, if you want to Send Rakhi Gifts to USA, Australia, London, Paris, Thailand, Dubai, Canada, Switzerland, Singapore or any other foreign country, tell us and we will send a Raksha Bandhan Gift to your Brother or Sister on your behalf. Give your loved ones a dose of Desi love in the foreign land. Remind them of their roots and culture on this Raksha Bandhan with MyFlowerTree. MyFlowerTree is a user friendly site. When we designed our website, the first thing that crossed our mind was to make it friendly for the users. When it comes to shopping, all you have to do is to check out our website and look for a Gift that you find perfect for your loved ones. Add the product to the cart along with any add-ons and checkout. Pay for the cart and let us know the address of the place, a few details and the time where you want it to be delivered and that is it. Your work is done. Now, you can leave everything on us. We have various delivery options like fixed time delivery, same day delivery and mid night delivery for the different kinds of surprises. 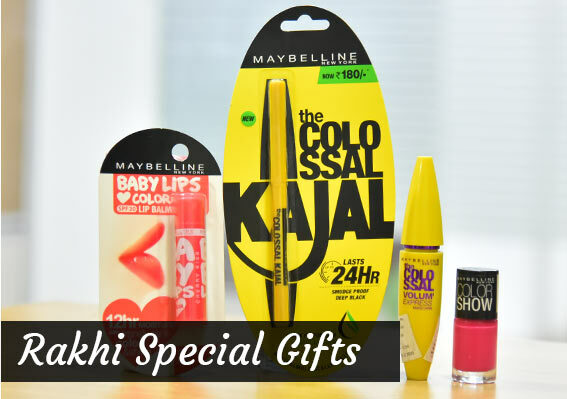 We understand that going out to look for that perfect gift for your Brother and Sister for the occasion of Raksha Bandhan is not possible for everyone. With the busy schedule and fast running life, it is not feasible to jump from store to store to look for that Gift that your loved one is bound to love. With MyFlowerTree, you don?t have to worry about taking out hours to go shopping for that one gift. You will not face the harsh summer or the dreadful traffic. 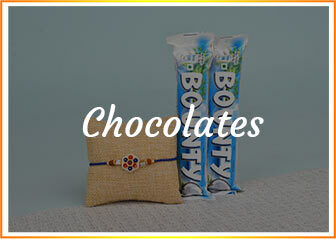 You can order your Raksha Bandhan gifts from us while enjoying the comfort of your home. Send rakhi online on this Raksha Bandhan and make your Brother happy while keeping yourself happy too! For every Brother and Sister, Raksha Bandhan is important. It is the festival that brings them closer. We may not say it often but we love our Brothers and Sisters. Raksha Bandhan is that time of the year when you can let that annoying sibling of yours how much they are loved by you and that only they have the right to irritate you. On this 26th August 2018, celebrate your special bond with your sibling with amazing Raksha Bandhan Gifts. Don?t let this day pass. Order a Gift for them from us right now. Products in this category have been rated 4.5 out of 5 based on 103 reviews.